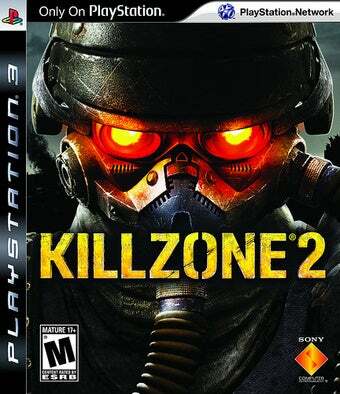 This week is Killzone 2's world, everyone else is just temporarily occupying it. The highly anticipated and acclaimed PS3 exclusive releases Friday, although, naturally, we're hearing of some retailers breaking street date already. For those without the PS3, 50 Cent goes hunting for his bling-encrusted skull in Blood on the Sand; Endwar arrives on the PC and the Wii sees a second consecutive week of zombie action with Dead Rising: Chop til You Drop.